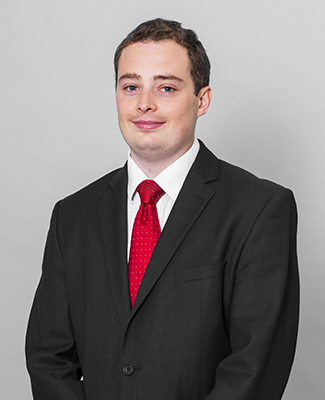 Before commencing pupillage Harry worked at the Court of Appeal of England and Wales as the judicial assistant to Lady Justice Black DBE (as she then was) and Lord Justice Moylan. Following this, in the year immediately prior to commencing pupillage, he worked as a Case Management Lawyer in the Civil Appeals Office, providing assistance to the specialist family judges and maintaining responsibility for the oversight of case progression from pre-issue to final decision in the family caseload before the Court. During his studies, Harry undertook a traineeship at the European Court of Human Rights under the supervision of the Head of the Private Office of the President of the Court in 2014. Additionally, Harry worked in politics as a Parliamentary Assistant for a Birmingham MP, and as a volunteer on President Obama’s 2012 re-election campaign in the key swing state of Ohio. In his spare time, Harry enjoys watching football and ice hockey and mountain walking in Snowdonia.